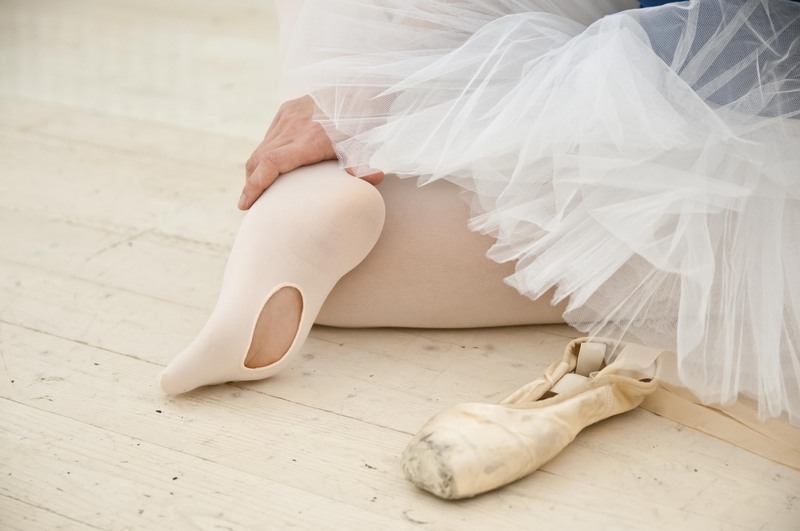 Classic and convertible tights specifically designed for Ballet in Microfiber and Elasthan. Consisting of polyamide and a high percentage of spandex that give great elasticity and softness to our articles. Moreover, they are all equipped with flat waist seam and reinforced horse. Sizes from child to woman in a variety of colors designed to high standards of performance and ultra comfort. For complete information, sales conditions, prices and technical specifications please contact us to our mail info@calzificiogaia.it.